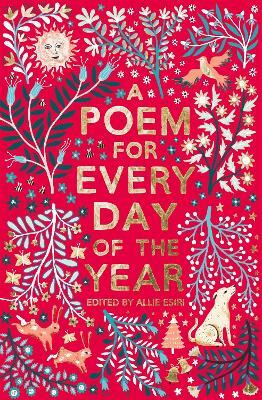 A message from Gaby Morgan, Editorial Director at Pan Macmillan A beautiful collection of 366 poems from familiar favourites to exciting contemporary voices, one to share on every night of the year. All the poems havea link to the date on which they appear, and the collection will take you on a journey through history, the season, and festivals and traditions from many different countries, cultures and religions. A message from the author, Allie Esiri William Wordsworth once wrote of beauty ‘felt along the heart’, like waves beating along a shore. We feel poems along the heart – they wash over us and, though we might not notice the impact they make, they leave the shores of our hearts a little changed. Great poems make us more human. They introduce us to new ways of seeing the world. They force us to imagine what it might be like to be someone completely different – and they show us that someone completely different is just as human as we are. When I discovered poetry as a child, I remember stumbling over weird and wonderful words whose meaning I felt far from understanding, but I think I knew then that poetry held an extraordinary power. My childhood private passion has become my career: I spend most of my time reading poetry, writing about poetry and banging the metaphorical drum for poetry. Over the past few years I’ve tried to remind people how remarkable and exhilarating poetry is. Poetry will stay with you for life. We use it to help us come to terms with the big things in life: love, friendship, loss, nature, beauty and the passing of time. People write and read poems for landmark events – weddings, funerals, political uproars or tragic disasters. But I wanted to share in this collection that poetry can also be for the small things in life, for the everyday. This anthology contains a poem for each and every night of the year. More than being just a sequence of beautiful poems to share at Introduction bedtime, however, this is a journey through culture and history and the seasons. Near April Fool’s Day are poems that are complete nonsense but huge fun to read aloud, such as Lewis Carroll’s bizarre ‘Jabberwocky’. And there are poems on certain dates that tell us about the traditions of other cultures and religions. There are poems written about historical events, like the sinking of the Titanic or the seminal moment in the Civil Rights Movement in America when Rosa Parks refused to give up her seat on a bus. I hope that there is a poem here for everyone – something for every night and every mood and every person, whose lines never leave you but remain inside the private library of your brain, and whose beauty you feel as Wordsworth did: along the heart. 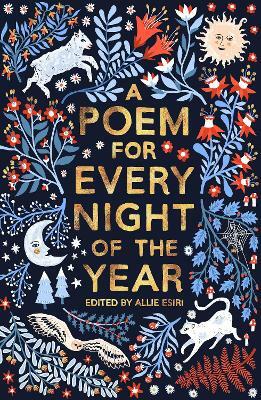 A Poem For Every Night of the Year is a collection of 366 poems compiled by Allie Esiri, one to share for every night of the year. 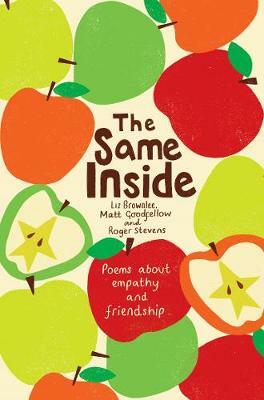 The poems - together with introductory paragraphs - have a link to the date on which they appear. Shakespeare celebrates midsummer night, Maya Angelou International Women's Day and Lewis Carroll April Fool's day. 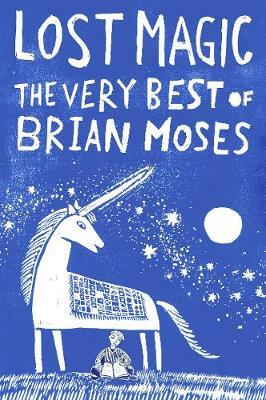 It contains a full spectrum of poetry from familiar favourites to exciting contemporary voices. Alfred, Lord Tennyson, W. B. Yeats, A. 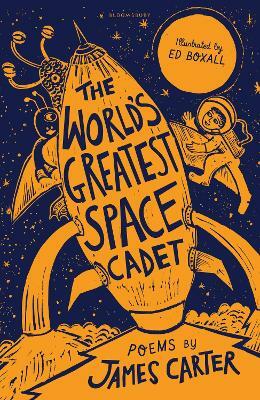 A. Milne and Christina Rossetti sit alongside Roger McGough, Carol Ann Duffy, Kate Tempest and Benjamin Zephaniah. Allie Esiri, described in a Tatler profile as 'a poetry powerhouse', is a former English stage, film and television actress, now a writer. Her iF Poems app was launched to great acclaim in November 2011 and was the Apple Editors' Choice All Time Favourite app. 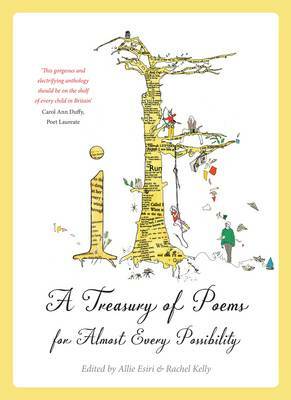 iF: A Treasury of Poems for Almost Every Possibility was published in 2012 and The Love Book in 2014. 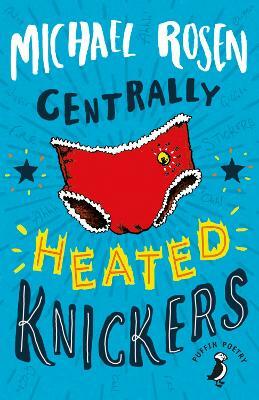 She has hosted poetry events at The Times and the Sunday Times Cheltenham Literature Festival, The Sunday Times Festival of Education and The Oldie Soho Literary Festival.